On Tuesdays (2/12/19) afternoon, my uncle passed away due to a heart attack. I made this go fund me account to raise money for my uncles funeral. We need up to 12 thousand dollars and my family and I would really appreciate the help. 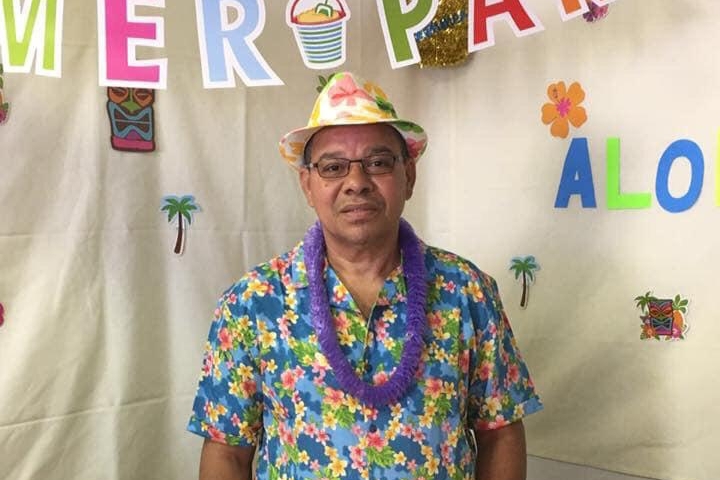 My uncle, Ademilson Roberto Honorato has one daughter that is currently in Brazil and she can not come here because she does not have a visa. She also has two daughters that never met they're grandpa. My uncle was a great man, always happy and joking around. He always was there to help people out. Any contributions is helpful. Our goal is to raise money to send his body to Brazil for the funeral. Again we apreiciate any donation. God bless each and everyone of you.